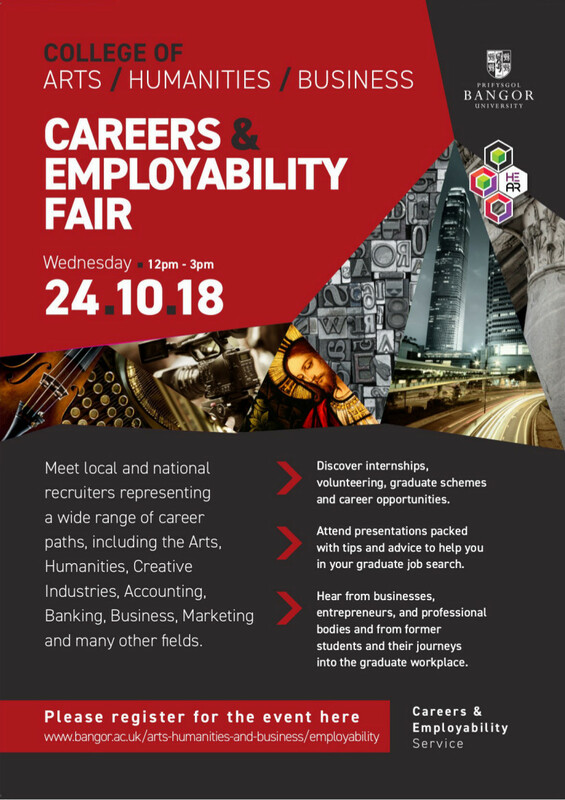 Meet local and national recruiters representing a wide range of career paths, including the Arts, Humanities, Creative Industries, Accounting, Banking, Business, Marketing and many other fields. Discover internships, volunteering, graduate schemes and career opportunities. Attend presentations packed with tips and advice to help you in your graduate job search. Hear from businesses, entrepreneurs, and professional bodies and from former students and their journeys into the graduate workplace.